Your wedding day is the most important day of your life. 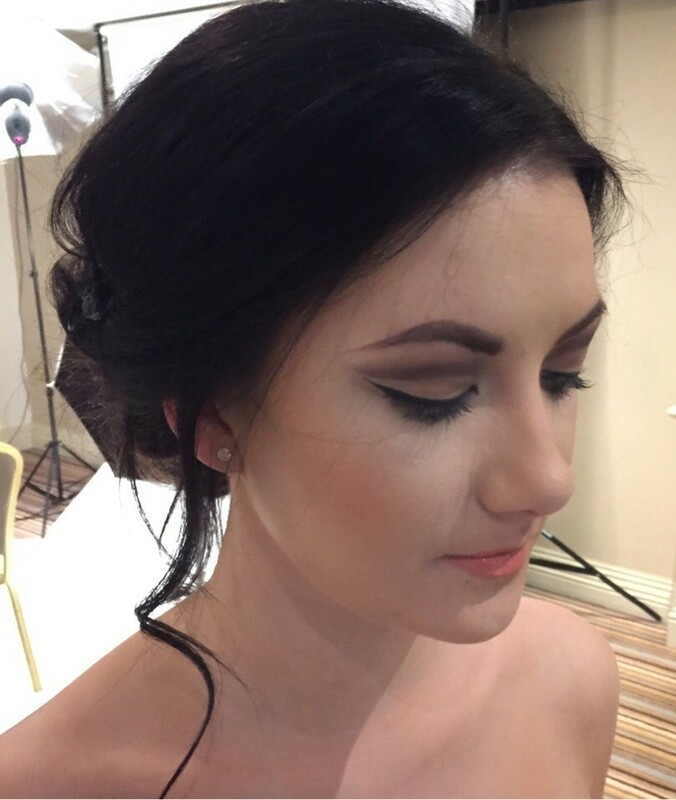 Why not hire our team for wedding hair and makeup experts to help put your big day at ease by pampering you and your bridal party! 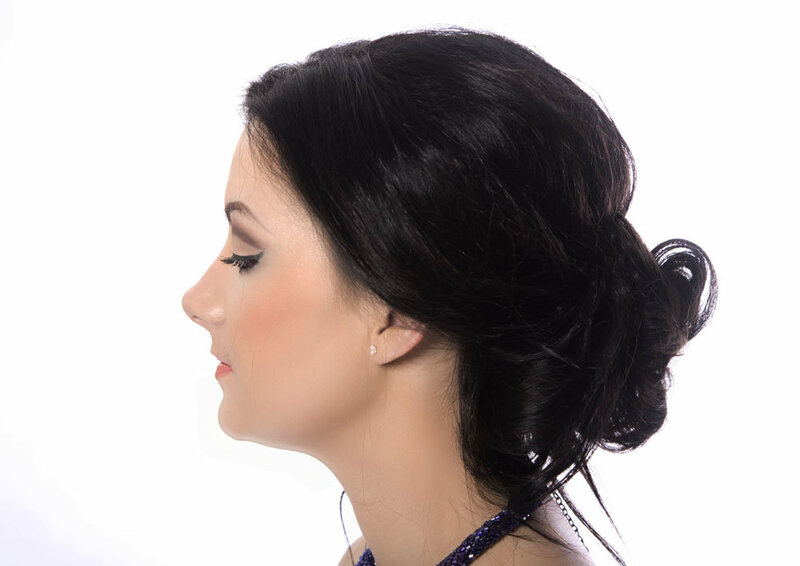 Here at FXMA Beauty Studio, we cater for all wedding occasions and locations. Price on request, call us to discuss options for your special day. Receive a 10% discount on Bridal Packages for 2019.